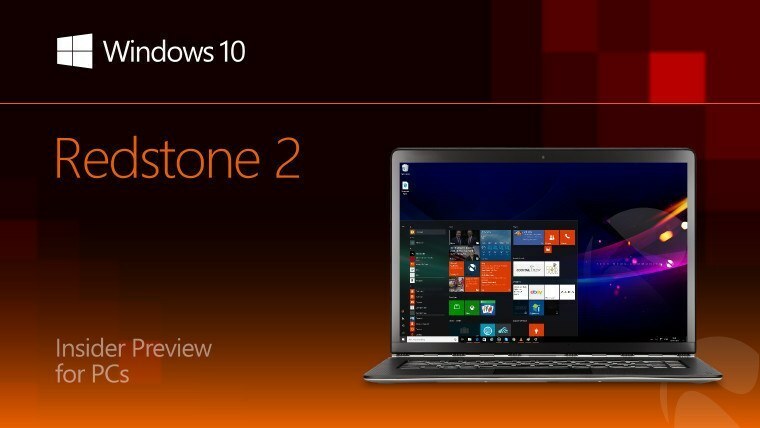 This year 2017th Microsoft planning to announce the New major update of Windows 10 known as Creators update or Redstone 2. You can also get this new Windows 10 Insider Preview Build 14986 but you need to Register on Microsoft Insider page. 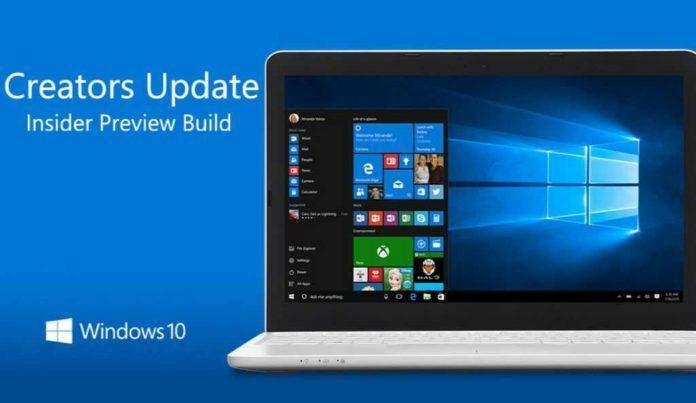 You can follow below steps to receive the Windows 10 Insider Preview Build 14986(known as creators update) on your PC and replace your previous version of Windows 10 with this new one. Then it’ll start to download the Insider preview build on your PC. Some people found that there is the bug in this automatic process because this Insider Preview build are huge in the size approx. 2-3GB and users wait many hours to complete the download and upgrading process. There is one more problem with this automatic downloading and upgrading process is that when a user wants to download and upgrade the Windows 10 with this Windows 10 Insider Preview Build 14986 on multiple PC then he needs to download and upgrade on multiple PC separately(not simultaneously) which take lots of time so this is the biggest problem in this process. Well, without wasting your time anymore let’s come to the main point. As we mentioned above Microsoft is proving the free Offline ISO files of their Insider Preview builds or Technical Preview, so you can download your windows Insider Preview builds using below link. After downloading now you want to install Windows 10 Insider Preview Build 14986 on your PC then you can either create a USB bootable drive or you can also burn this ISO file to DVD using any disc burning software. During installation on this build, if asked for Product keys, then you enter your genuine Windows 7 or Windows 8 or Windows 8.1 product key which have you previously used or you can enter one key from the followings at the time of installation. Here are 3 Windows 10 Insider Preview Build 14986 activation/license keys.